RedandJonny: Night shifts in the Death Star Exhaust Port. Night shifts in the Death Star Exhaust Port. 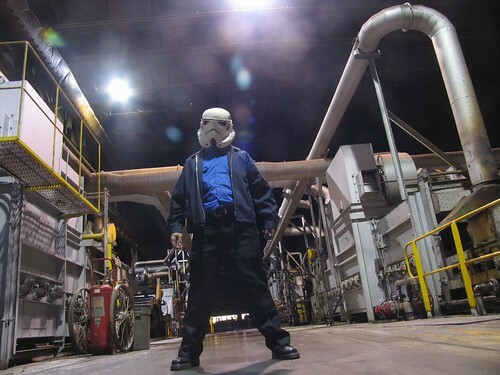 redandjonny:Night shifts on the Death Star., originally uploaded by RedandJonny.